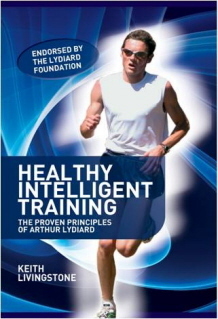 Home / Health & Fitness / Heart Disease: What Your Doctor Won’t Tell You 2nd Ed. 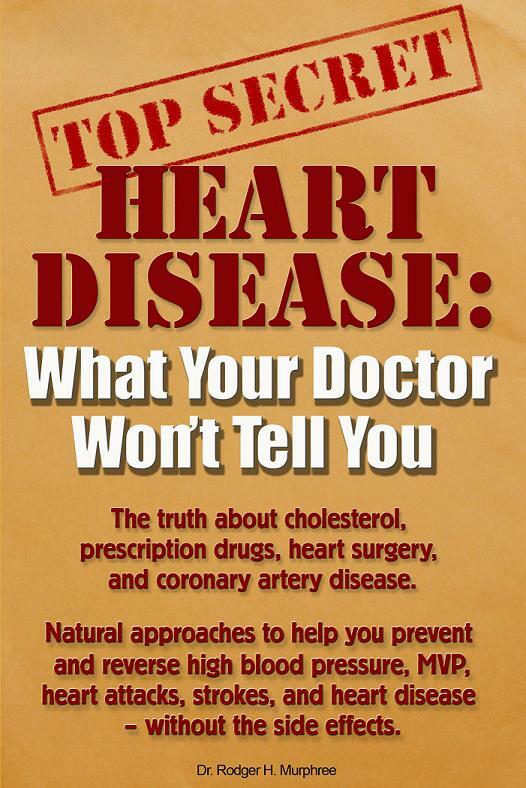 Heart Disease: What Your Doctor Won’t Tell You 2nd Ed. Heart Disease: What Your Doctor Won’t Tell You. For nearly four decades, we have relied on medical myths to guide us in our attempts to prevent and treat cardiovascular disease. Now you can learn how you can prevent and reverse high blood pressure, heart attacks, stroke, and heart disease naturally-without dangerous drugs. SKU: HH93831. Category: Health & Fitness. Tags: Doctor, Heart Disease, Prevention, treatment. Cardiovascular disease claims more lives than the next eight leading causes of death combined. And, despite an aggressive campaign launched by the American Heart Association to counter the epidemic of heart disease, one person dies every 33 seconds. We have been told to reduce our cholesterol, saturated-fat intake, and to take lipid-lowering medications. Unfortunately, these recommendations have been shown to actually increase the risk of premature death, strokes, heart attacks, anxiety and depression, suicide, senile dementia, and congestive heart failure. Dr. Rodger Murphree has been in private practice for 15 years, and is the founder and past clinical director of a large integrated medical clinic staffed with medical doctors, chiropractors, acupuncturists, and a nutritionist, who combine prescription and natural medicines to treat chronic illness. Dr. Murphree is a board-certified nutritional specialist, chiropractic physician, author, speaker and health consultant. A Practical Guide to Acupoints, 2nd Edition is an exceptionally well-illustrated guide to the location and properties of acupoints has been fully revised and updated, and now includes all the major points. An understanding of acupoints is vital not only for acupuncturists but also for bodyworkers. This user-friendly manual contains current, comprehensive information for both groups, with special emphasis on how shiatsu and tuina therapists can best utilize point knowledge in their practice.